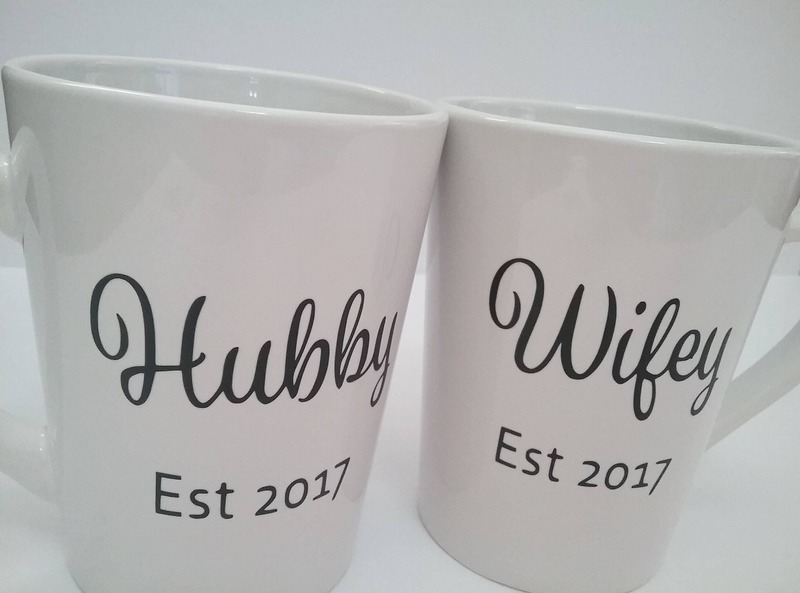 Personalized Coffee Cups are the new rave! 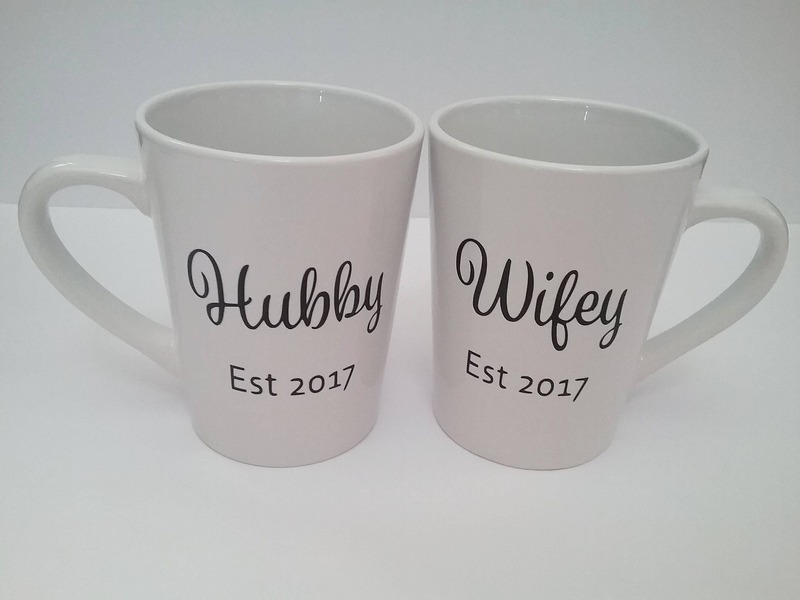 Whether at home or the office you can sip you favorite drink from a personalized Coffee Cup. 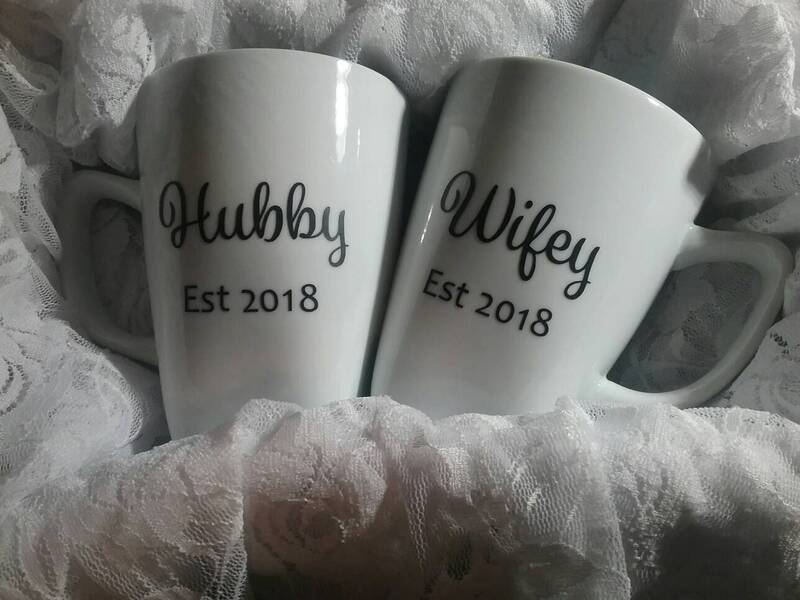 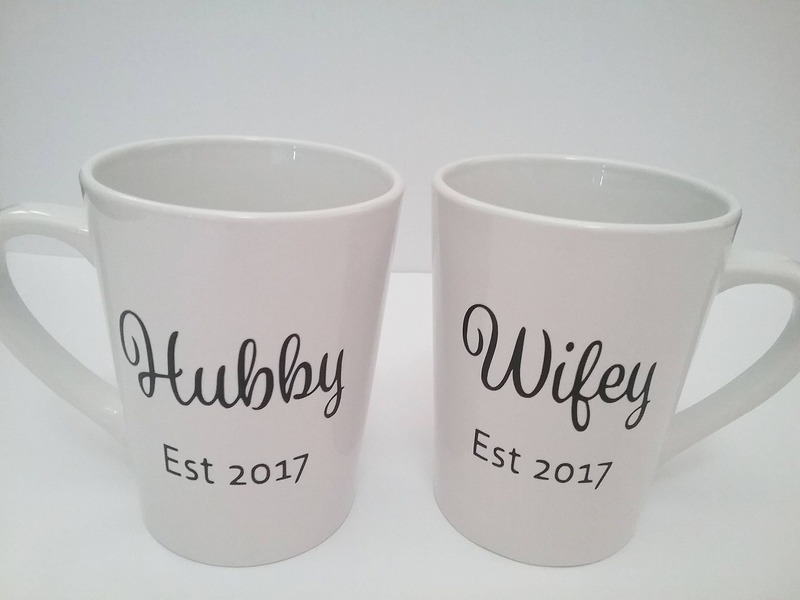 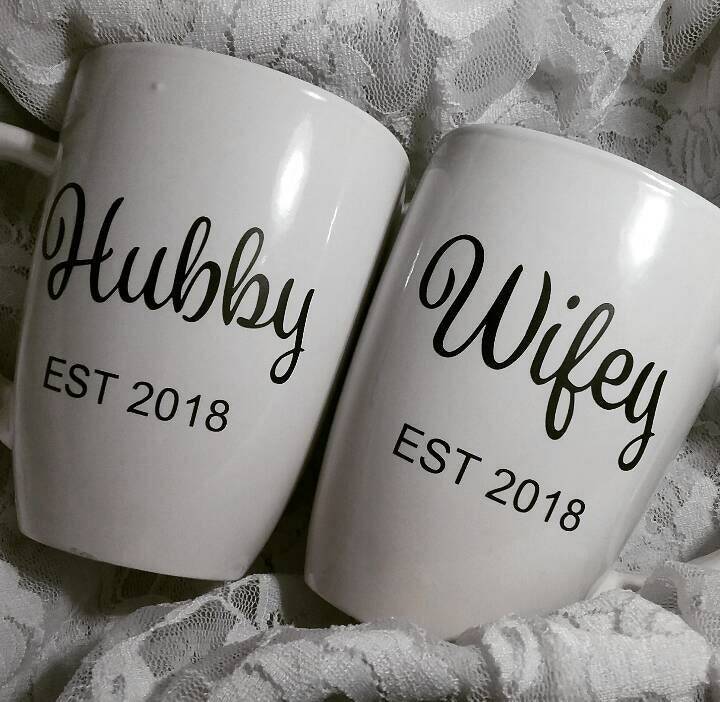 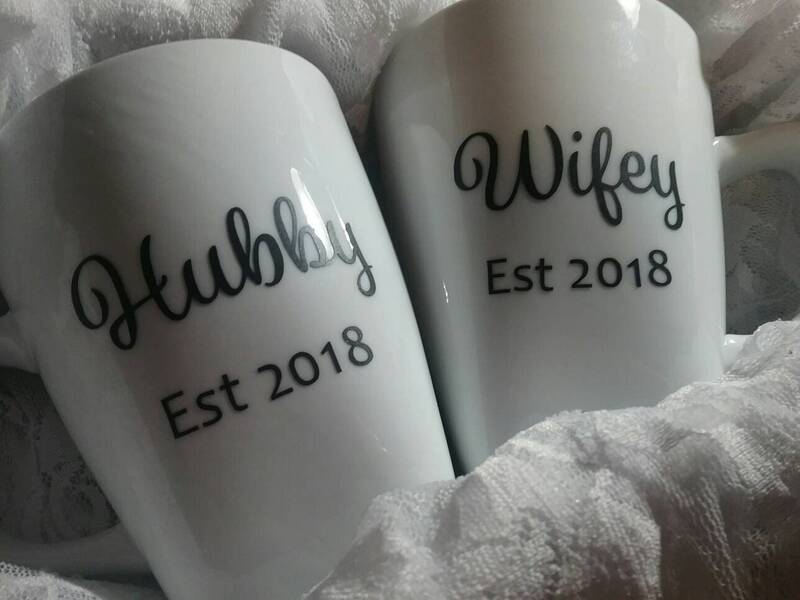 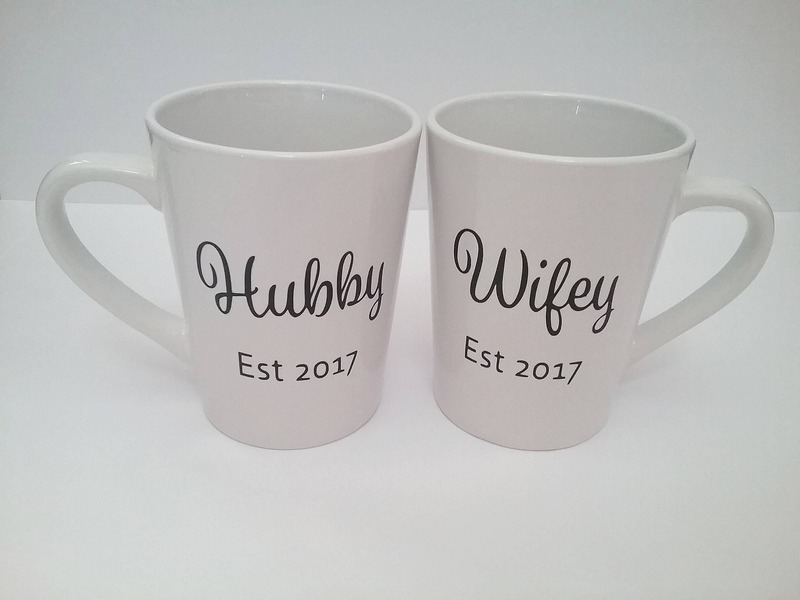 Give the coffee or tea lovers what they want; These personalized Hubby & Wifey Coffee Mugs are also a perfect gift. 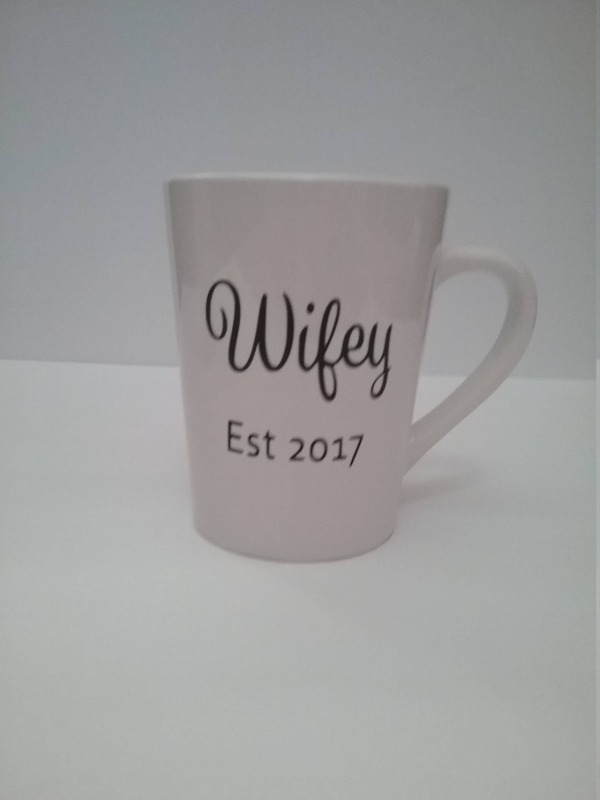 Fonts and colors may be substituted. 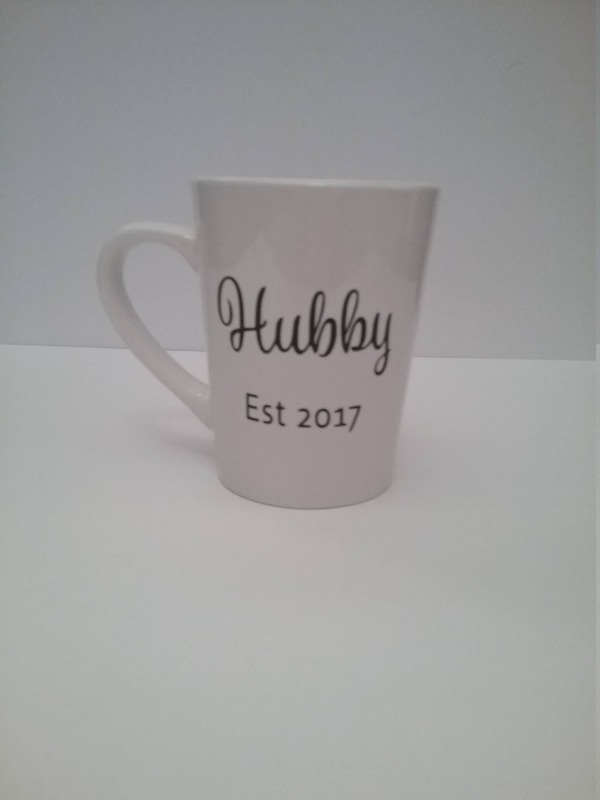 Please include year in note to Seller.